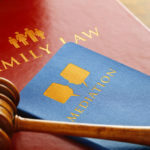 Posted in Divorce, Family Law | Comments Off on What is Family Law Arbitration? How Long Does it Take to Receive Spousal Support? 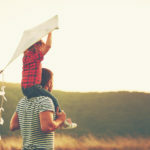 Posted in Divorce, Spousal Support | Comments Off on How Long Does it Take to Receive Spousal Support?